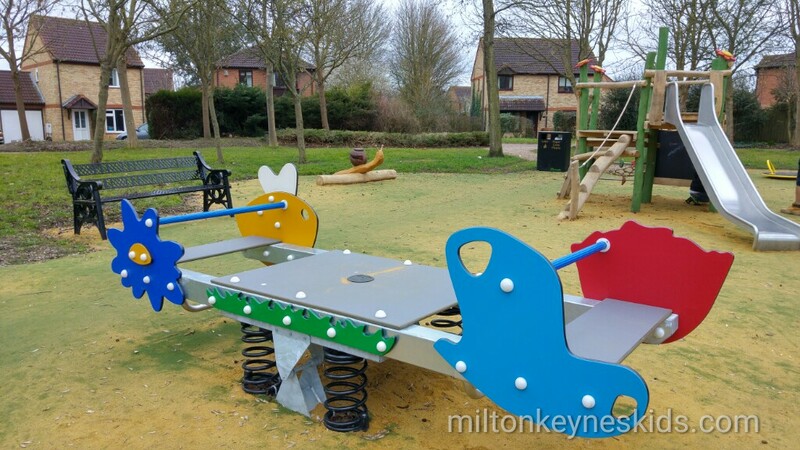 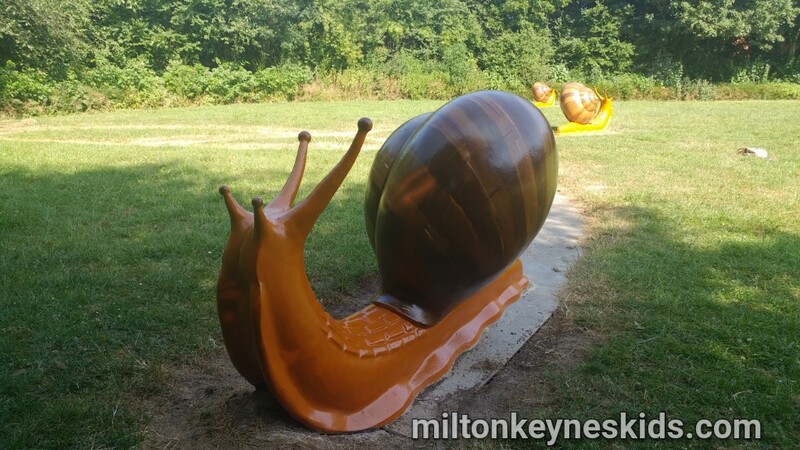 There’s a lovely snail park in Walnut tree in Milton Keynes that you may like to visit if you have young children. 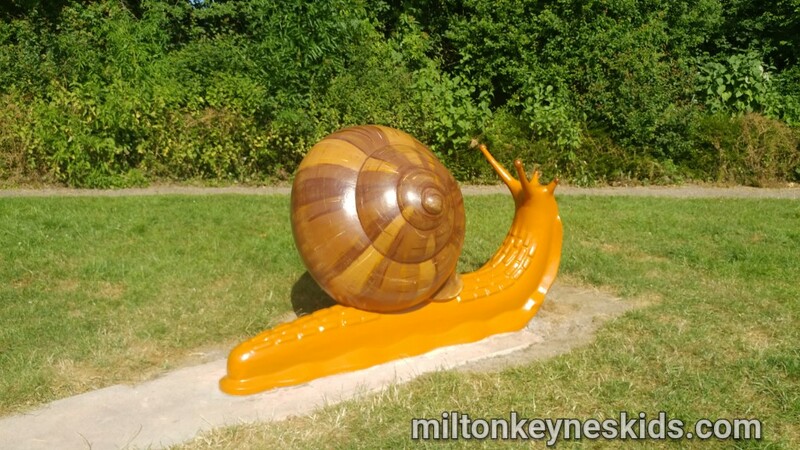 Several snails greet you as you walk up to the park. 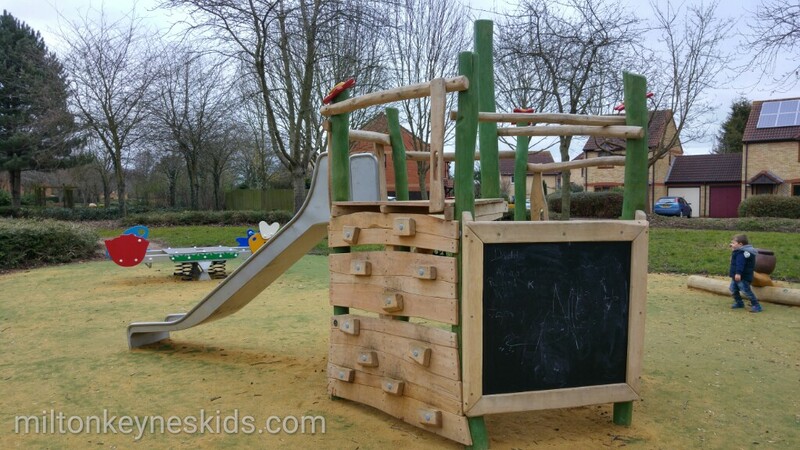 The climbing frame has a slide, climbing wall and nets and is the perfect size for toddlers. 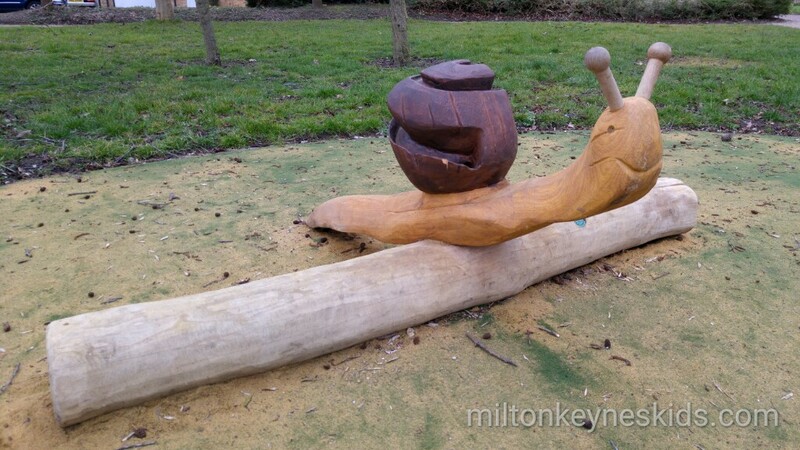 There’s another snail to sit on as well. 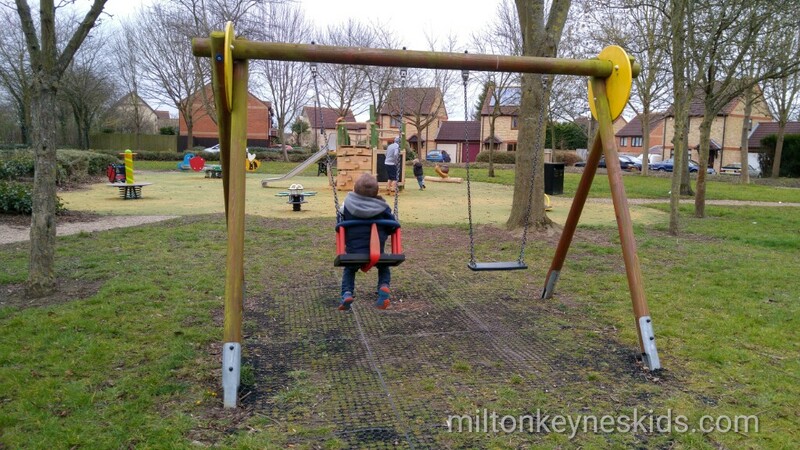 There’s both a big swing and baby swings and some other brightly coloured equipment to play on. 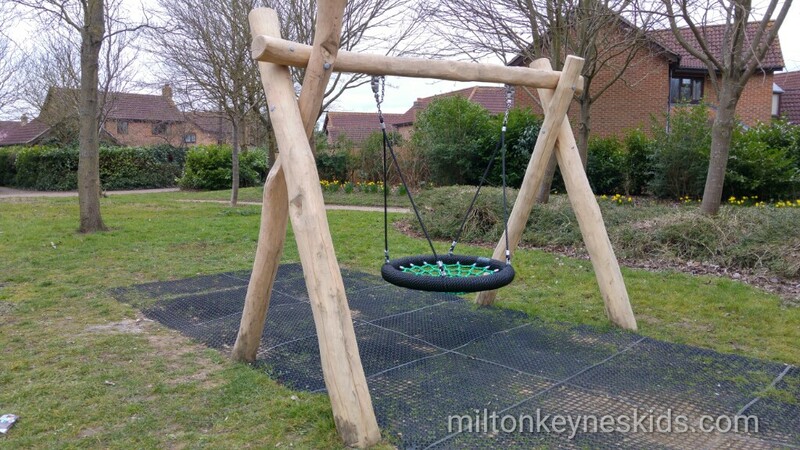 It’s in the middle of a housing estate. 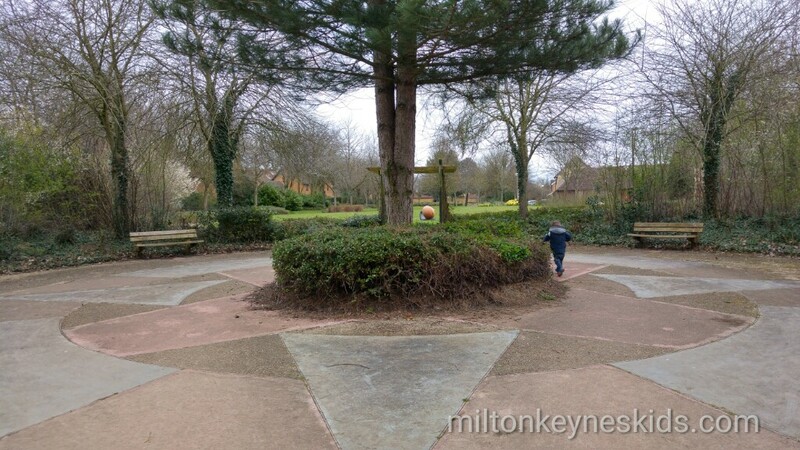 We had to drive around a little bit until we spotted it. 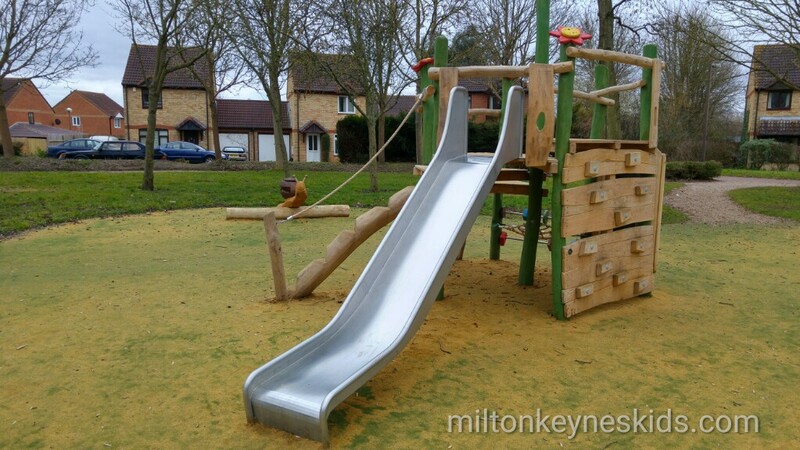 An approximate postcode is MK7 7LR which is for Pinfold. 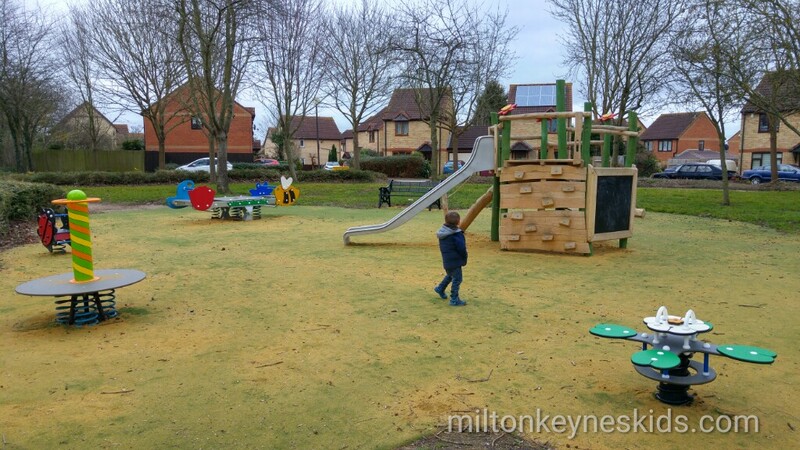 We then walked across the field just off Walton Road to get to the park. 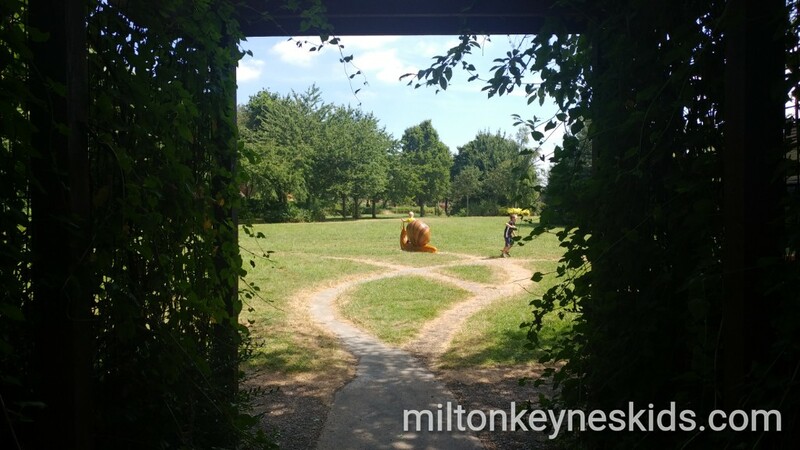 You’ll be able to find it on the Milton Keynes Kids Map which will give you a clear indication of where the park is in relation to the road. 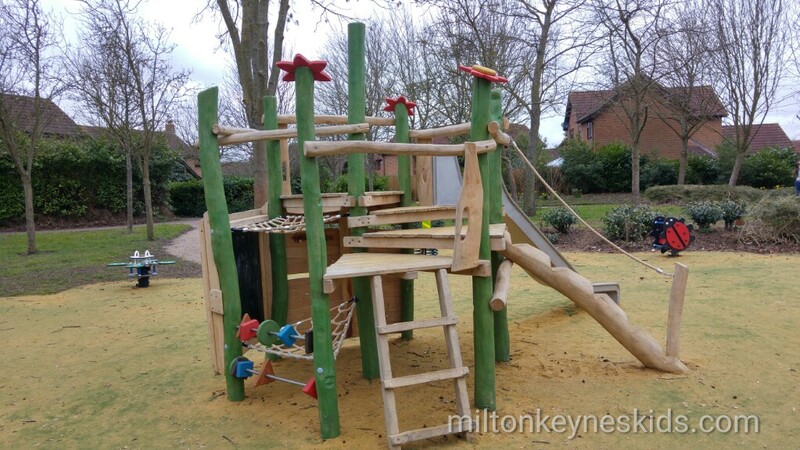 Don’t forget to use the map to plan your next adventure! 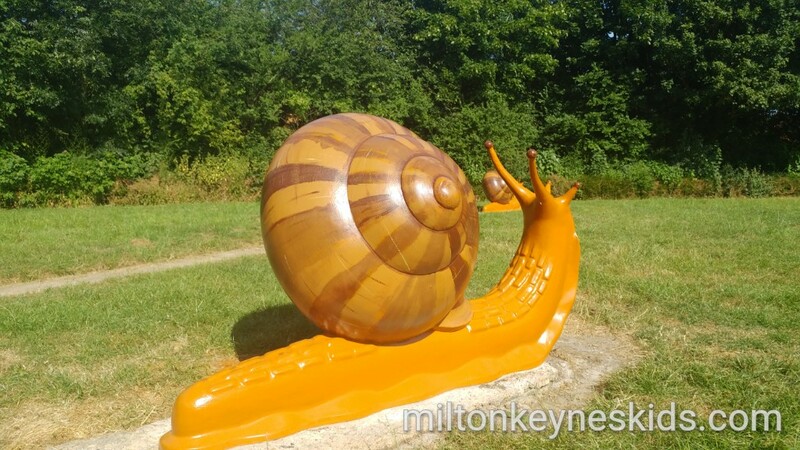 A selection of pictures taken from our visit to the Snail Park in Walnut Tree in March 2016 with a few of the updated snails in 2018.